Hospice is a vital part of the continuum of care that is available to seriously ill patients and their families. Neither hastening nor postponing dying, Hospice strives to bring quality of life and comfort to patients. Just as doctors and midwives lend support and expertise during childbirth, Hospice provides care and knowledge during the dying process. Hospice & Community Care provides comprehensive management of physical, emotional, social, and spiritual needs of patients. The goal of care is to achieve the best possible quality of life through relief of suffering, control of symptoms and restoration of functional capacity. Hospice Care can be provided in the setting that is most suitable for the needs of each patient and family. Hospice & Community Care is accredited by Accreditation Commission for Health Care (ACHC) for compliance with a comprehensive set of standards. ACHC is a third-party accreditation organization that has developed the highest national standards that providers are measured against in order to illustrate their ability to effectively and efficiently deliver quality healthcare products and services to consumers. Accreditation requires healthcare organizations to demonstrate compliance with specific quality and process standards. By choosing a healthcare provider that has achieved ACHC accreditation, you can take comfort in knowing that you will receive the highest quality of care. If you have any concerns about the product or service that you receive from Hospice & Community Care you may contact ACHC directly at 855-937-2242. 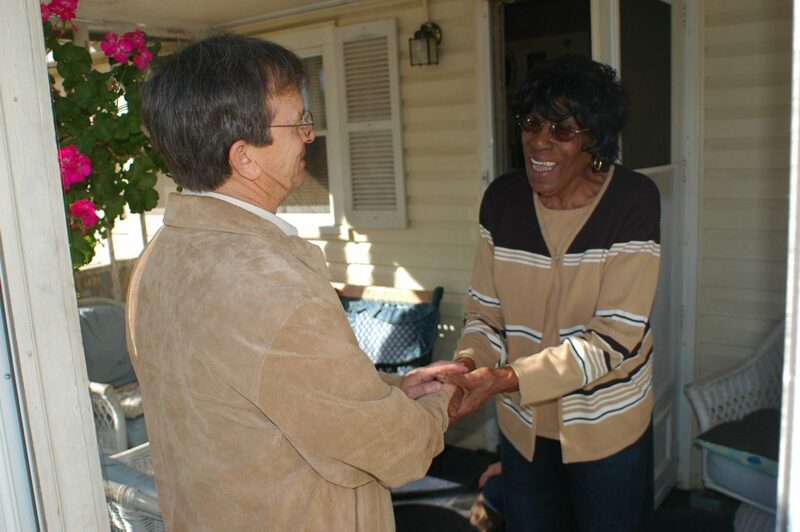 The most common setting for providing care is the patient’s home or the home of a relative. At a patient’s home, Hospice & Community Care is able to provide comprehensive management of physical, emotional, social, and spiritual needs of patients. The goal of care is to achieve the highest quality of life through relief of suffering and control of symptoms. Hospice & Community Care’s Wayne T. Patrick Hospice House is the area’s only free-standing inpatient hospice facility. 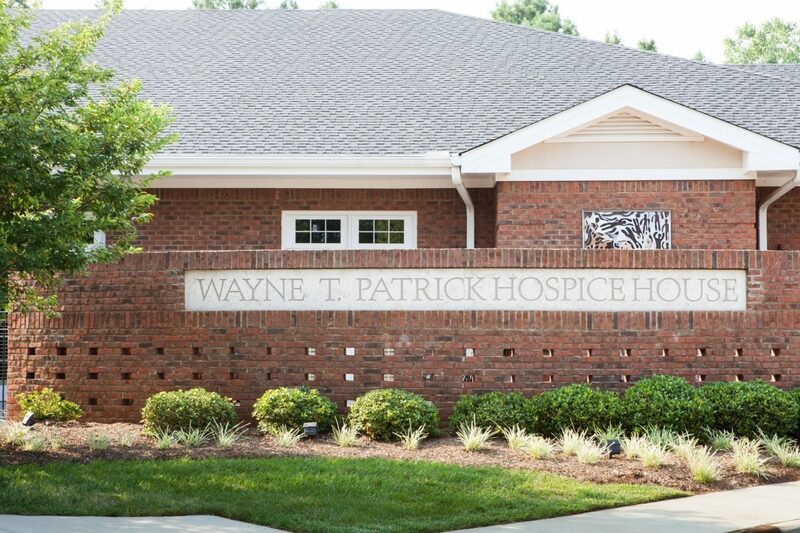 The Patrick House provides hospice patients with expert care for pain control and symptom management, offers caregivers respite, and provides a place for patients who may need the safety and security of residential hospice care. 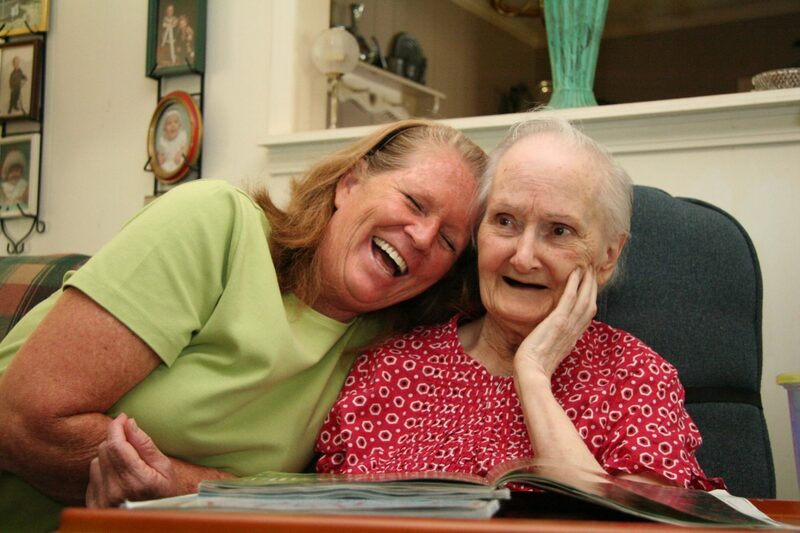 The Patrick House does not replace any of our home-based hospice programs, but rather adds another facet to what we are able to offer patients in need of hospice care. The Patrick House features 16 private suites, each designed with the physical and psychological comforts of home in mind. All private suites have a fully furnished bedroom area for the patient including a bed, night stand, and recliner. A sleeper sofa can accommodate family members who wish to stay overnight. The rooms have a wall mounted flat screen TV, a kitchenette with a microwave, mini refrigerator and sink. The private bath offers a walk-in shower with bench seat. Each room also has large French doors which open onto a private patio, accessible even for patients who wish to not be moved from their bed. Hospice & Community Care has the privilege of partnering with several care facilities in our community to provide care to patients in their facilities such as long term care facilities and assisted living facilities. Collaborating with facility staff, Hospice & Community Care’s comprehensive team of hospice experts provide the same level of care to patients and families in facilities as they do in private homes.